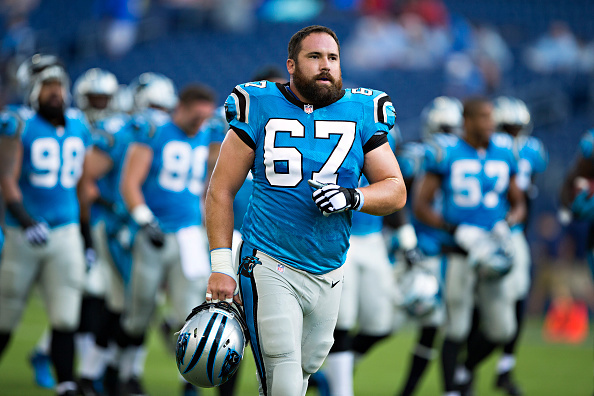 The Panthers have placed two-time All-Pro center Ryan Kalil and his primary backup Gino Gradkowski on injured reserve, further weakening an offensive line that has been decimated by injuries this season, the Associated Press reports. Kalil had missed three of the past four games with a shoulder injury. Gradkowski recently injured his knee. Tyler Larsen, who filled in at center on Sunday against the Oakland Raiders, is expected to start this week at center when the Panthers visit the Seattle Seahawks. 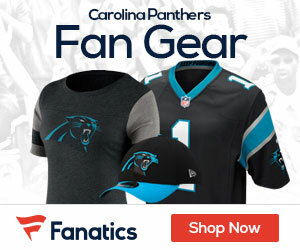 The Panthers previously lost left tackle Michael Oher to a season-ending concussion and backup offensive tackle Daryl Williams injured his leg on Sunday.